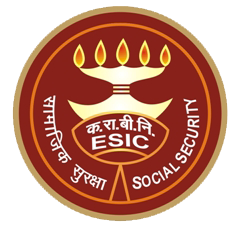 The Employees' State Insurance Corporation (ESIC) has released the answer keys of it's Upper Division Clerks (UDC) and Multi Tasking Staff (MTS) recruitment online exam. You can check your response sheet and calculate your mark's of ESIC UDC and MTS Exams. Also objection can be filed on wrong answers if given for a question. Check the below link for complete details.